→Steppin’ Out; Day 3 from Velodrome to Marple bottom lock. 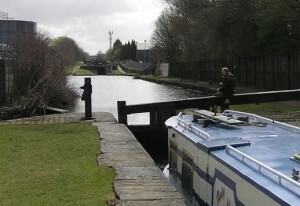 Steppin’ Out; Day 3 from Velodrome to Marple bottom lock. Hi everyone or no one as the case maybe. 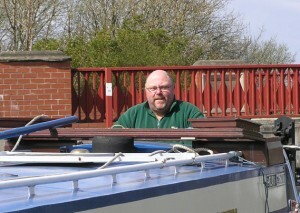 9.10 we set off to do 11 locks on the Ashton and then on to the Peak Forest with 10 miles of crusing after the locks. They are deep single locks taking us through some different types of places. I’m glad we were advised to moor up where we did, near the velodrome, they said the moorings after there weren’t really safe and while we had no problem going through I wouldn’t have wanted to spend the night there. The water just won’t be rushed. At the 18 lock, our last one for today there was a water point so we decided to fill up but had do some shunting to get onto the mooring where the water was. Steve said it looked as though I knew what I was doing but it felt like I was floundering in this 3 mile wide sea and ready to run aground at any moment then engine cut out with me in the middle of this sea. Aaaaaaaaaaagh oh why didn’t I stay at home, why didn’t I take up knitting, why, why why me. Oh I could try to restart it and yes it fired up again. Mmm well just ignore some of that last bit then. Anyway we got it in and watered up and then a wonderfull cheese and tomato cob, that’s a roll, balm cake, bap or tea cake depending on where you’re from. After repasting, we’re quite posh, we set off on the easier part of the day. I was very proud to make the very tight turn onto the Peak Forest with out a bump. The first couple of miles are picturesque but in need of cleaning up but once near Hyde the canal is much better looked after. We eventually hit Woodley tunnel, I use the word “hit” wisely. It’s not very long but it’s ruddy narrow and I was going through fairly well then just bumped the side and took the side part of the windscreen off it’s hinges but we got through and no one died as far as we could make out. Lovely canal with plenty of trees but lots of S bends and hairpins before we came to Hyde bank tunnel with steve at the helm. This one is a bit wider but we still managed a few bumps here and there but we didn’t lose anyone here either so we’ll chalk it up as a success. Then Marple aqueduct which is a great view and we moored up about 50yds after just before the first of tomorrows 16 locks taking us upto the Macclesfield canal. A glass of whisky each and Steve cooked up bacon, egg, mushroom and tomatoes with a wholemeal bap. Went down a treat it did. A glass of cider and another whisky. 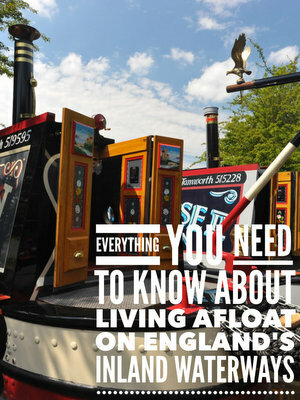 I never realised how hard this boating life is but I will struggle on.